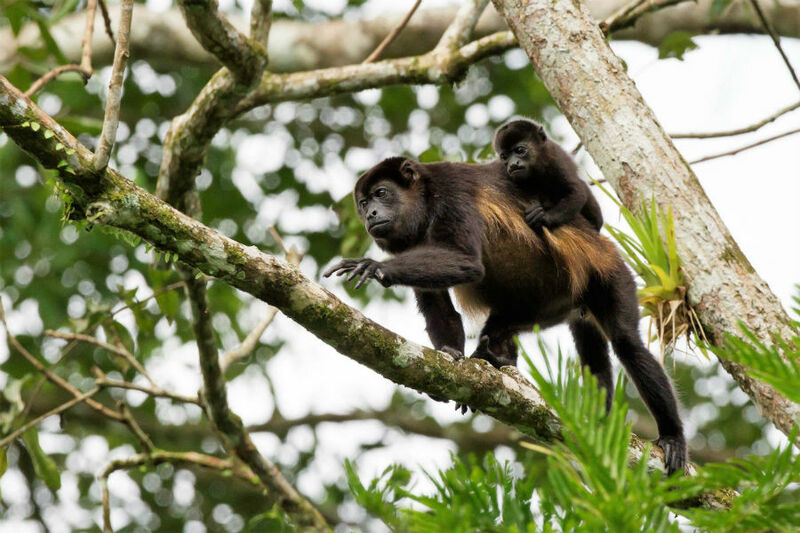 This package is special for those that don´t have much time for vacation but want to experience the adventure in Costa Rica! 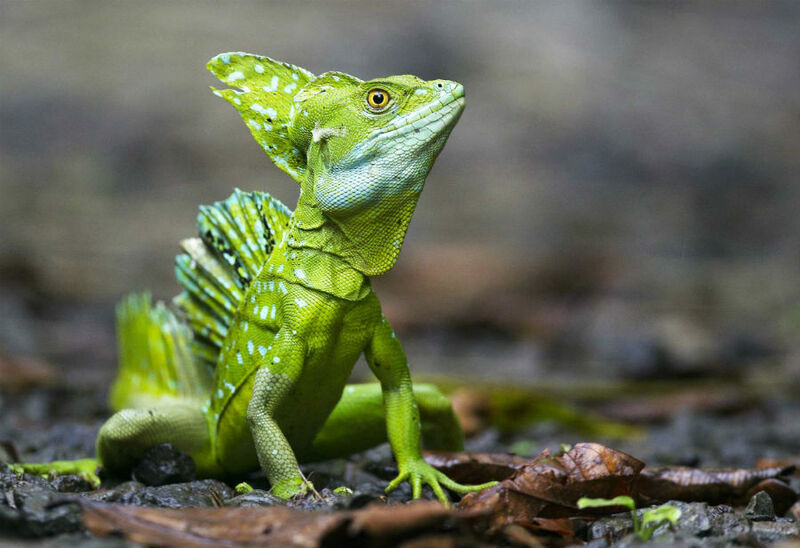 Day 1- Arrive to Costa Rica.You will be greeted by our adventure packages representative outside the airport. Then you will be travelling north San Jose airport for about 2 hours to Arenal volcano region. 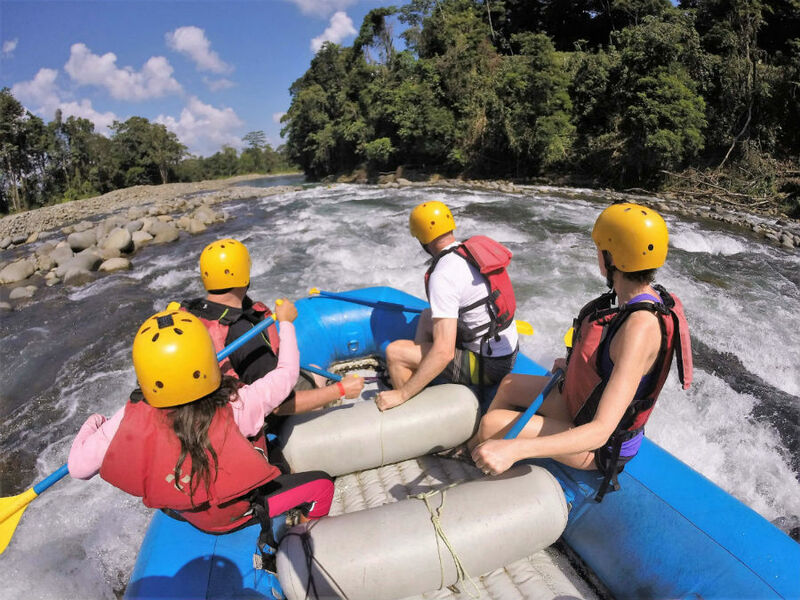 Day 2– Rafting Sarapiqui river and horseback ride in the rain forest, hot springs.You will experience the best adventure vacation packages with trained professional guides escorting you down a beautiful river along rainforest shores. 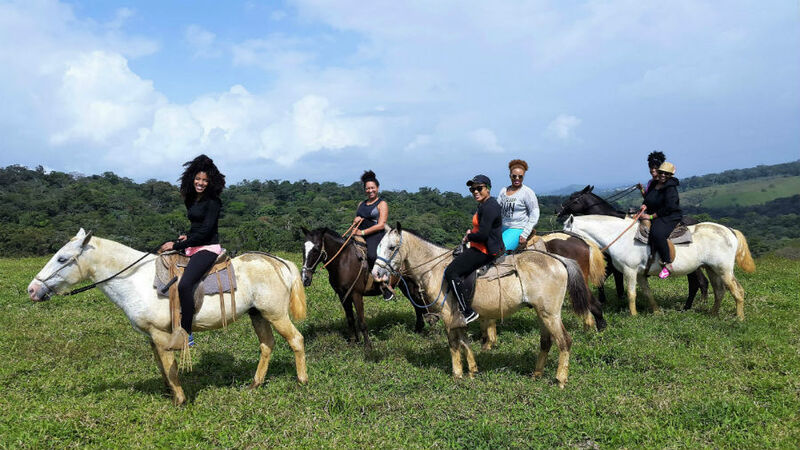 Don’t miss the horseback ride in the rainforest afterward, to have a closer look at nature and all of the bio diversity that Costa Rica contains! 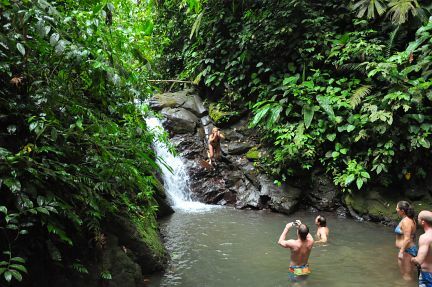 On your way back to the hotel, you will take a soak in natural hot springs in the rain forest. 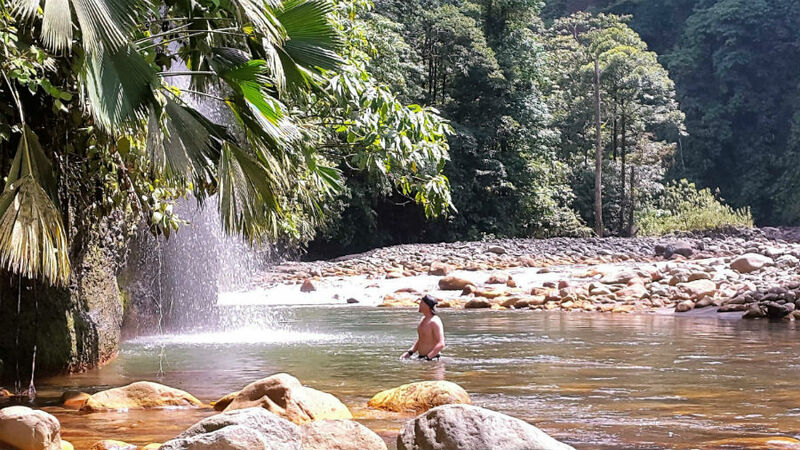 After arriving, you will take a short walk to reach the naturally hot water pools in a mountain setting. 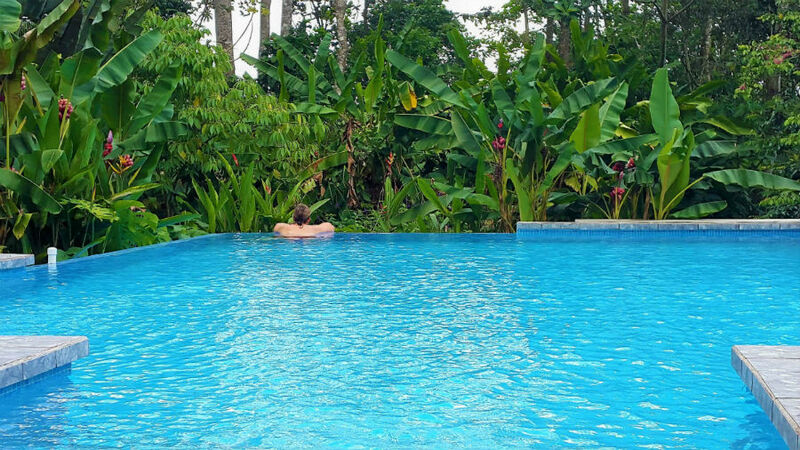 Here you will release your stress and tensions as the hot spring water gives healing touches to your body and skin. 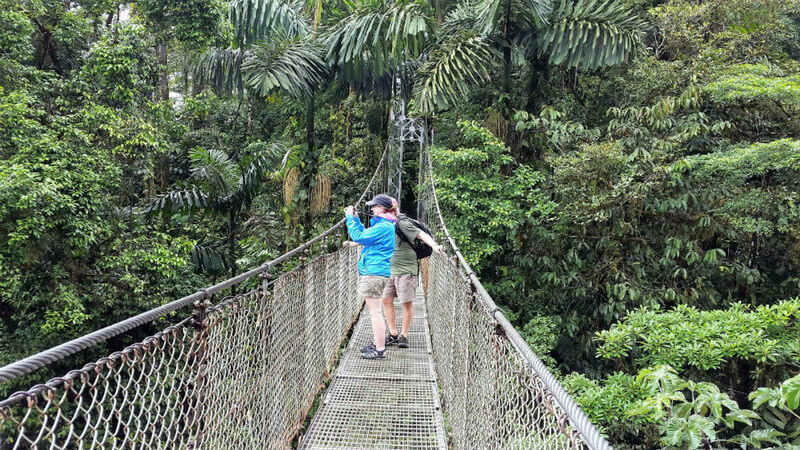 Day 3: Canopy tour, Arenal volcano and La Fortuna waterfall.While gliding through the treetops you will feel a bird soaring and visualize the beauty of the flora and fauna in the rainforest around the Arenal volcano. 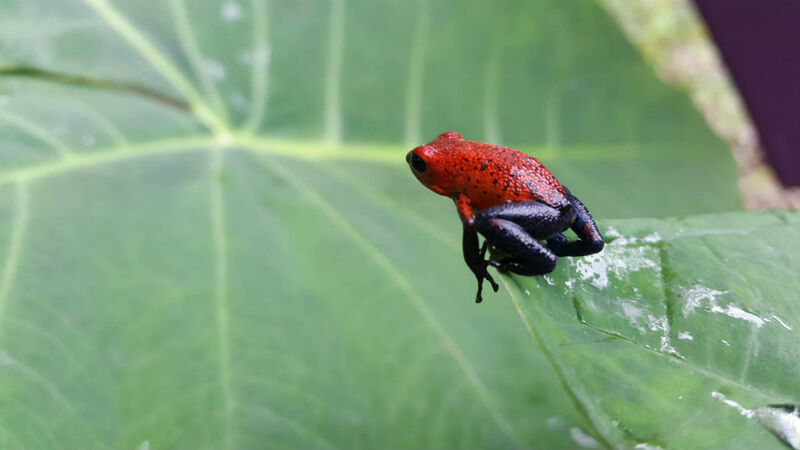 After the adrenalin packed canopy tour, you will also get the chance to hike down to the base of the La Fortuna waterfall and take a break to swim in crystal clear, cold mountain water. Day 7: Return home.At an hour convenient for you, you will return to the airport for your flight home with some of the best memories of your life! 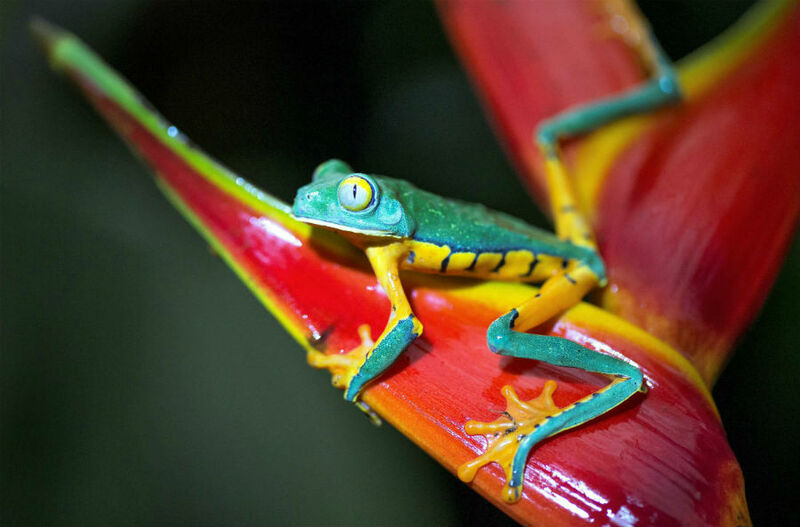 Enjoy complete adventure with our Costa Rica adventure vacation packages. Transportation All your transportation and fuel is included. 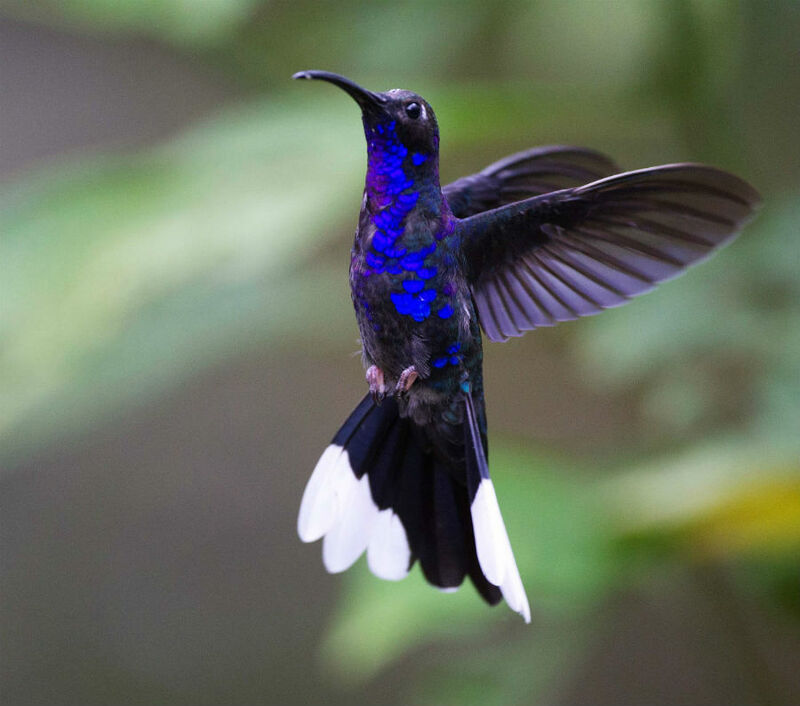 Tour van with insurance and permits to work in tourism in Costa Rica, with private driver/guide. 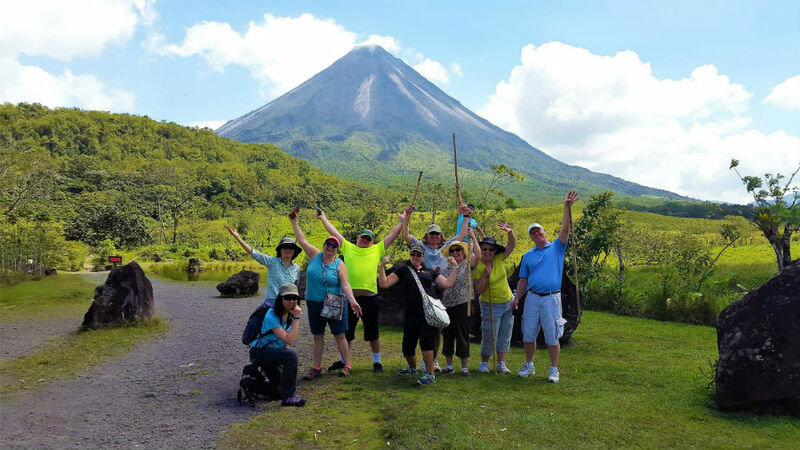 Tour in Arenal volcano area. Entrance fee for hot springs. Rafting Sarapiqui river, class III. ATV tour in Manuel Antonio area. Policies https://www.aaatourcostarica.com/policies/* This package is arriving to Juan Santamaria international airport, (SJO), Costa Rica.